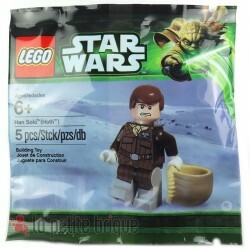 Star Wars There are 25 products. 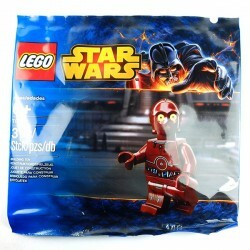 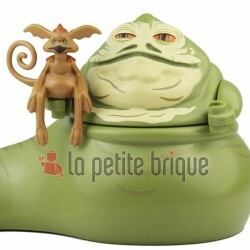 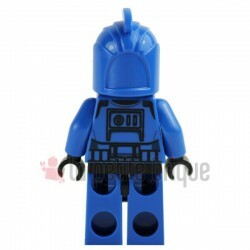 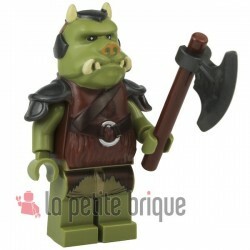 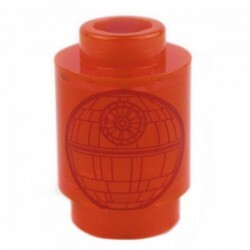 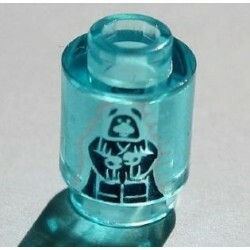 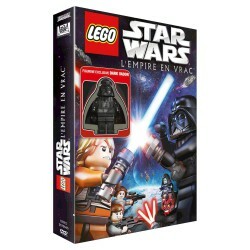 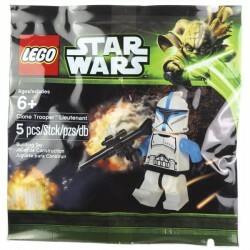 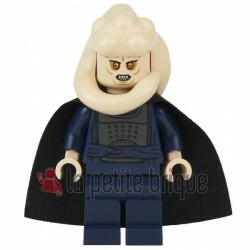 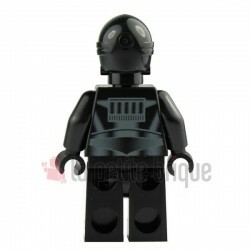 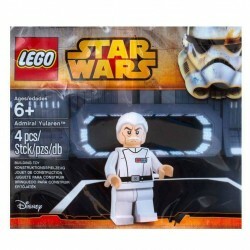 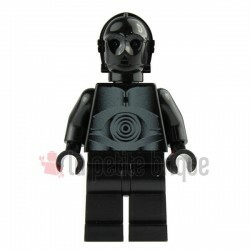 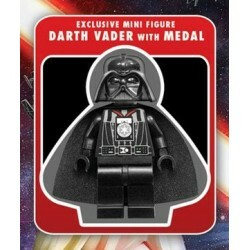 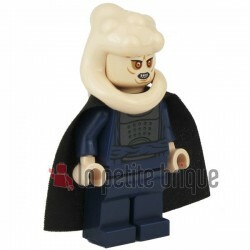 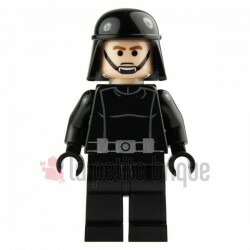 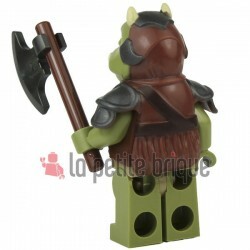 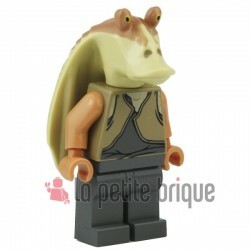 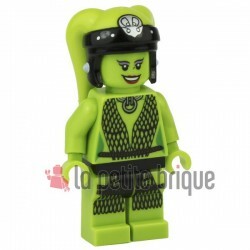 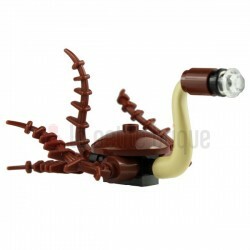 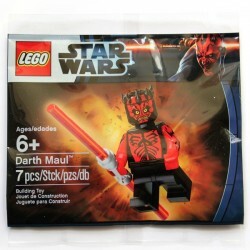 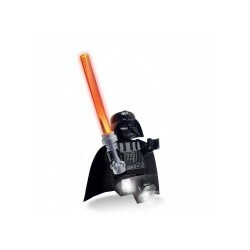 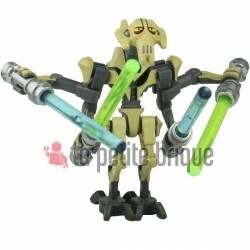 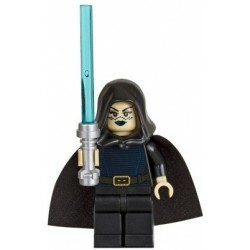 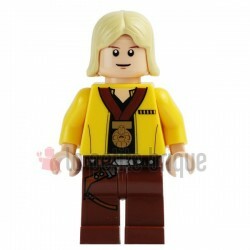 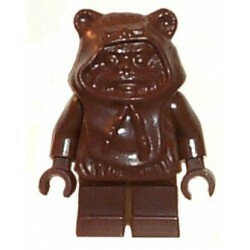 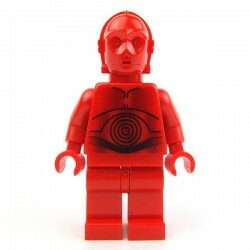 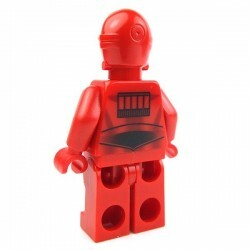 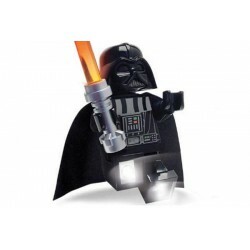 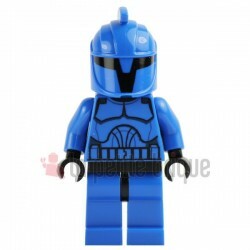 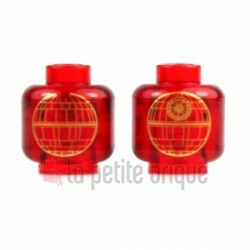 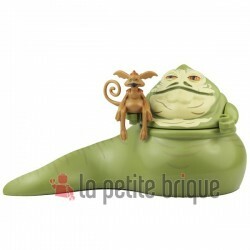 Lego Accessories VIDEO Star Wars LEGO : L'Empire en vrac [DVD] Limited édition including exclusive minifig “Darth Vader”. 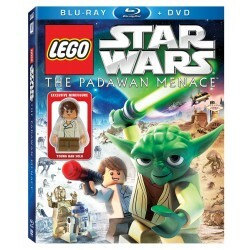 Lego Accessoires VIDEO Star Wars LEGO : La menace Padawan [Blu-ray] + DVD Limited édition including exclusive minifig “Han Solo young”.